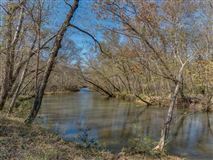 A river runs through it. 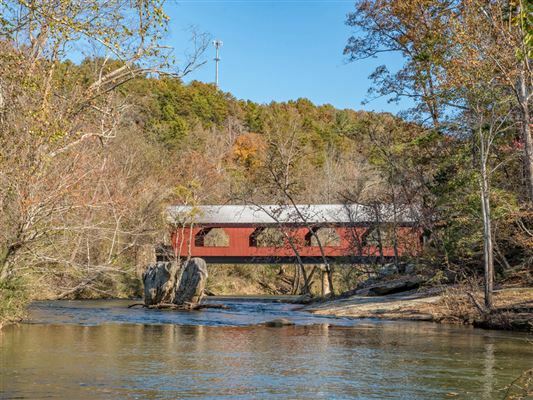 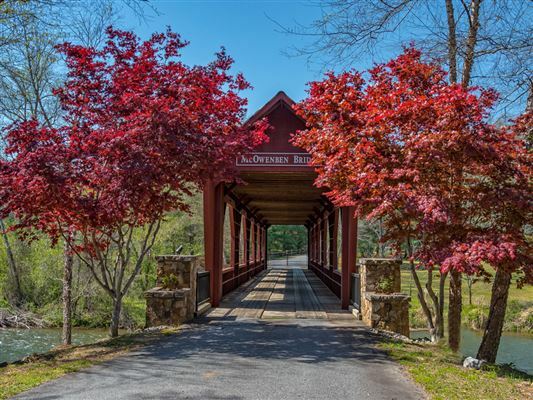 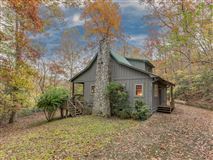 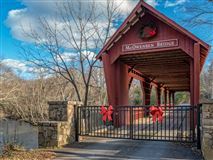 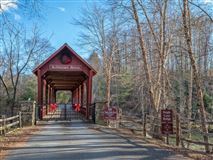 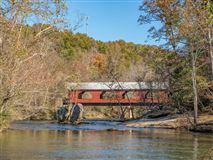 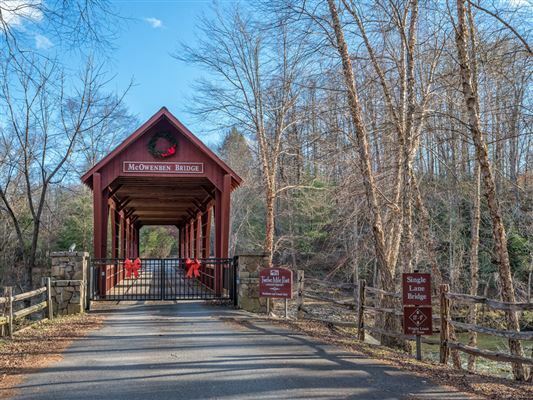 You will be whisked away as you enter the peaceful Twelve Mile Post Community across the unique covered bridge, above the Broad River. 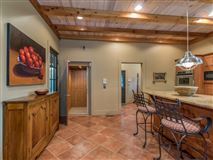 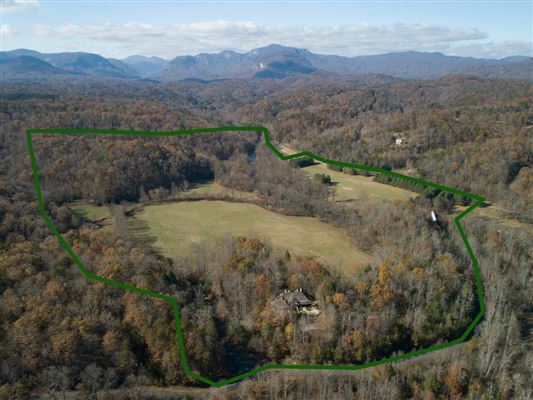 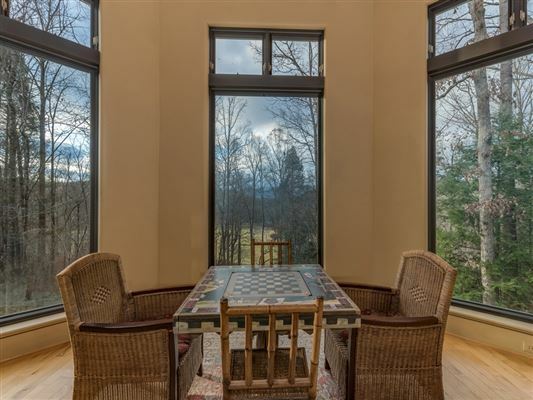 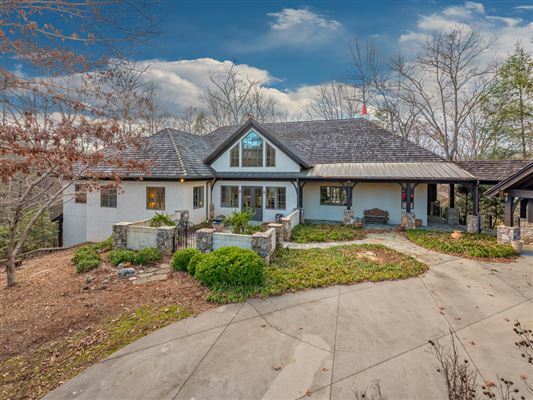 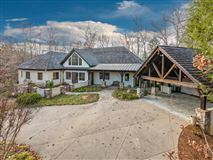 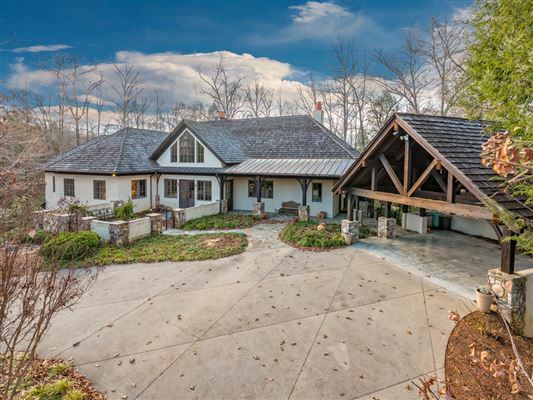 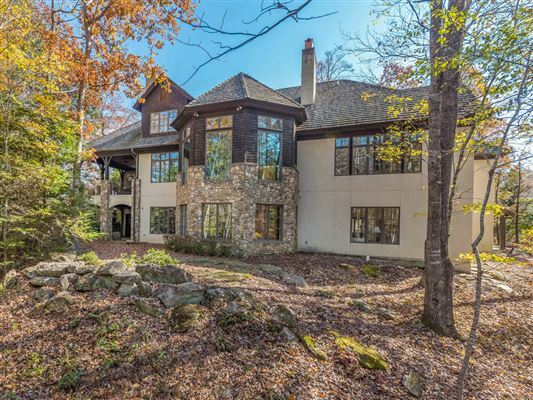 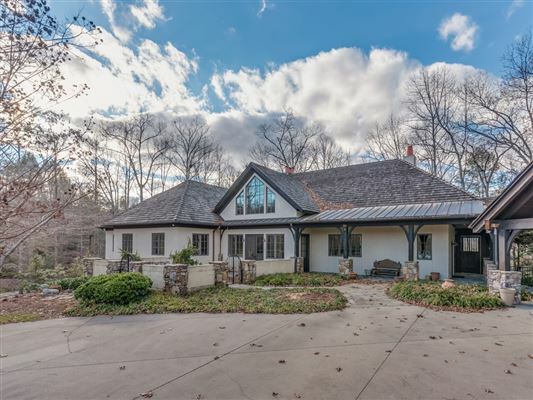 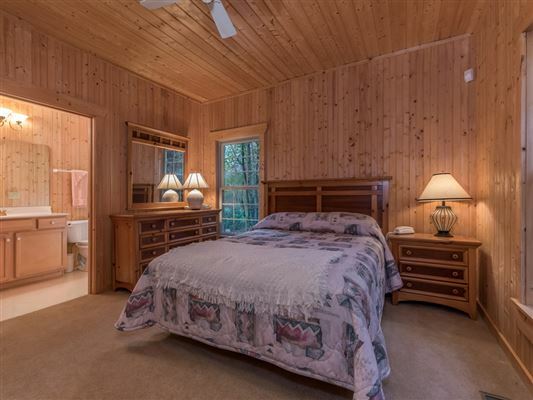 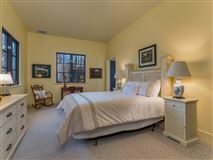 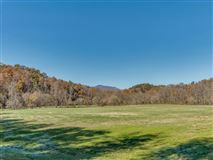 Find complete privacy surrounded by 95-plus pastoral acres framed by the Broad River and mountain backdrop. 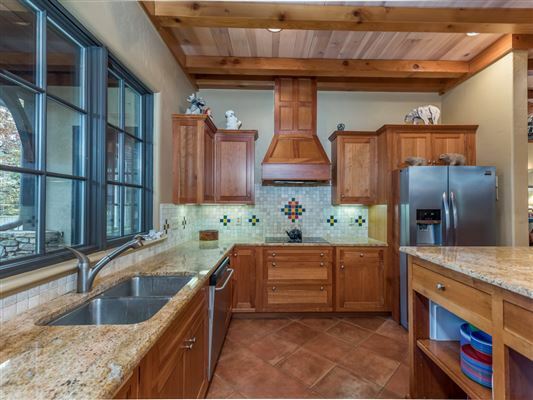 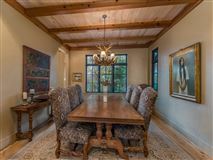 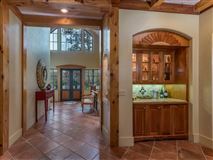 Designed by Architect Don Duffy, with its rustic European exterior and southwest inspired interior, this home will become your sanctuary. 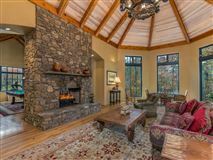 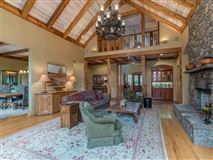 Gather in the great room beneath soaring ceilings and impressive wooden beams locally milled from trees harvested onsite. 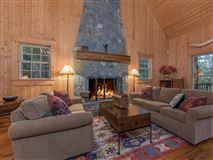 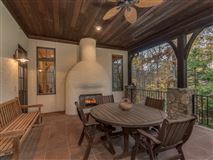 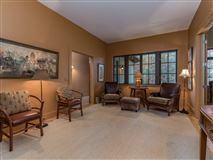 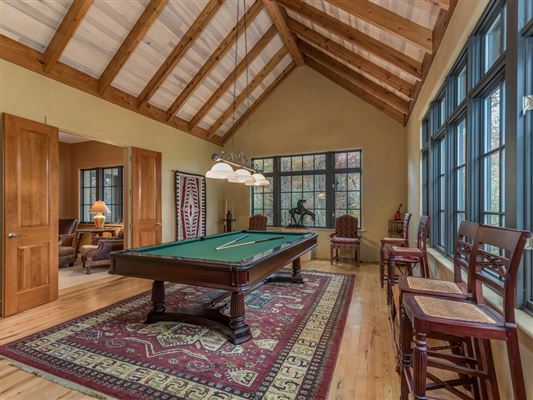 Enjoy a game in the billiards room or a quiet dinner on the covered porch in front of your outdoor fireplace. 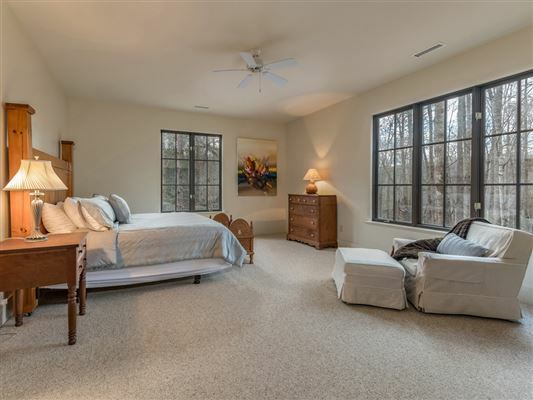 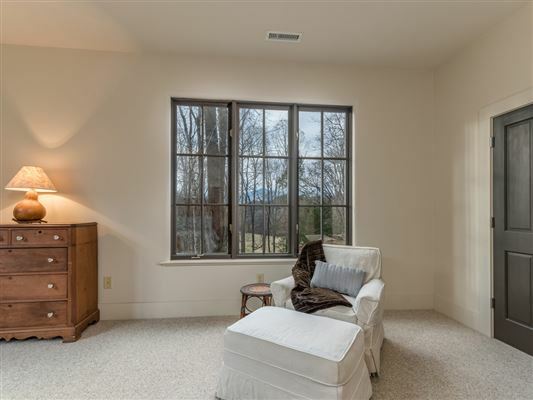 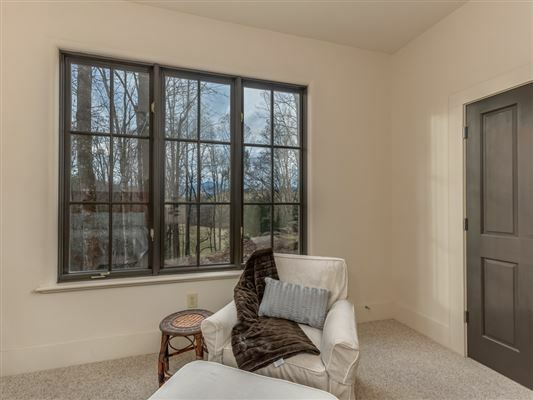 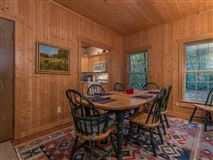 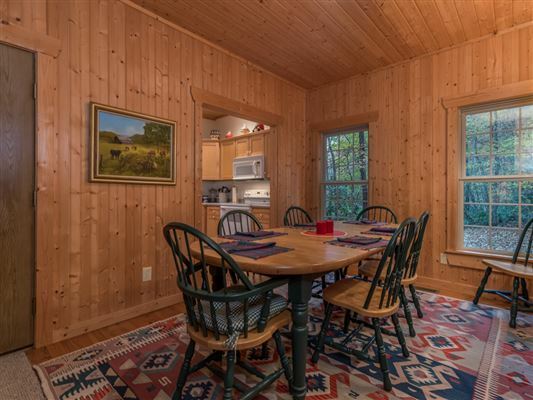 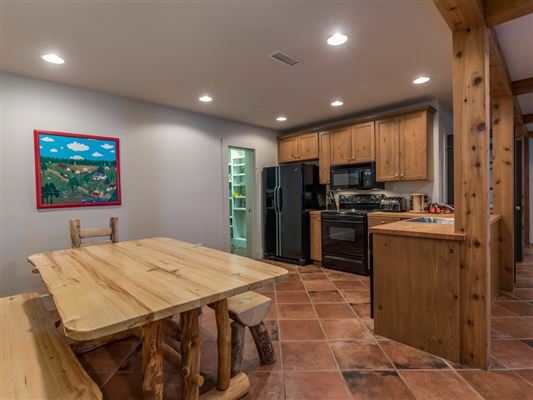 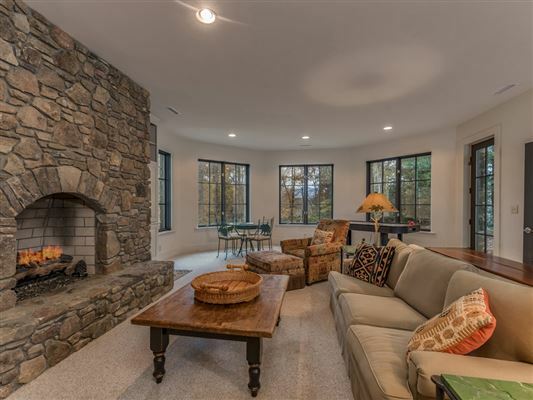 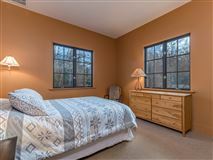 The main floor has many large windows which allow you to enjoy nature and take in the mountain views. 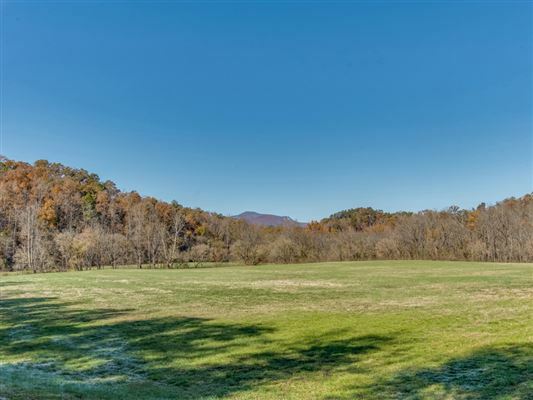 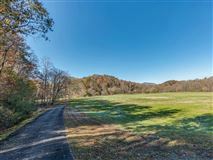 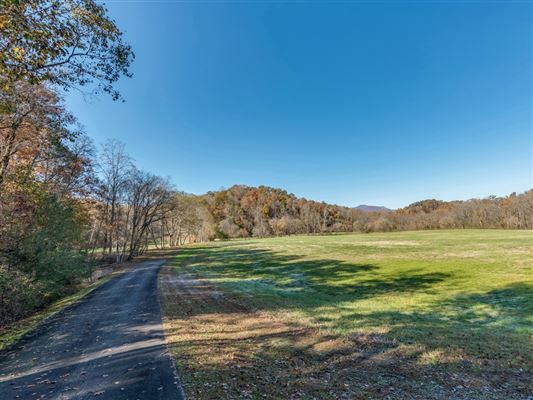 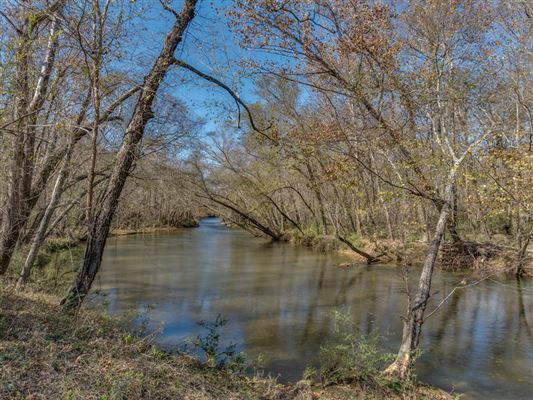 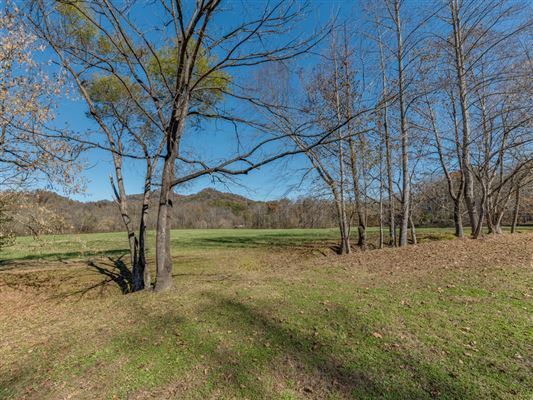 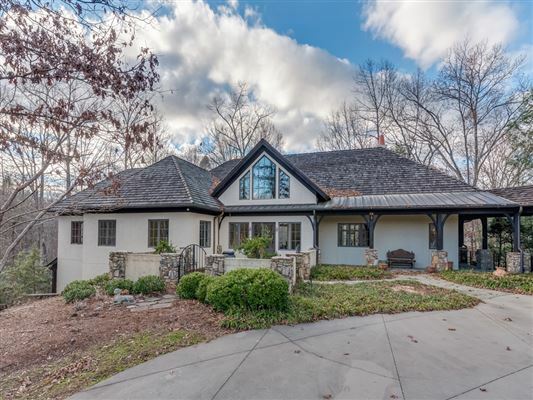 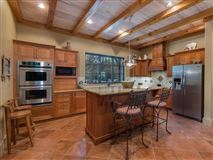 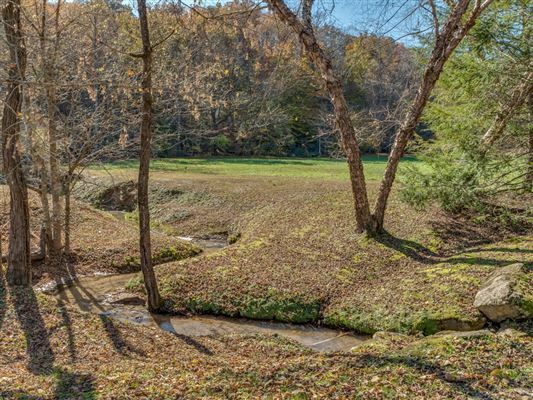 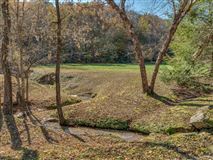 Once outside you will find acres of beautifully maintained pastures separated by the Broad River and numerous creeks and streams. This could easily become your dream equestrian estate. There is also a private cottage for those special guests.